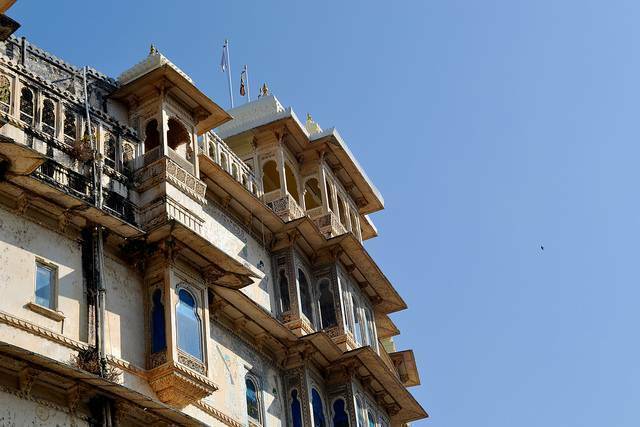 A palace that is a culmination of Rajput and Mughal architectural wonder built by Maharaja Bakhtawar Singh is now a District collectorate and the halls are converted into offices. In the city palace only is housed the museum that has plenty of royal memorabilia to display. Personal belongings of the royalty are on the display. This museum also showcases a Mahabharata written on 200 foot long scroll and the armory to feel majestic.